It was another normal night of programming on the major networks last night with all of the Friday dramas airing new episodes. 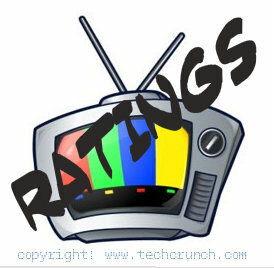 It was a normal night of programming on the major networks last night with all of the Thursday dramas airing new episodes. Runaway Bride movie on E! The primetime landscape on the major networks last night was a little light because several Wednesday night dramas aired repeats, but there were still a handful of dramas that aired new episodes. 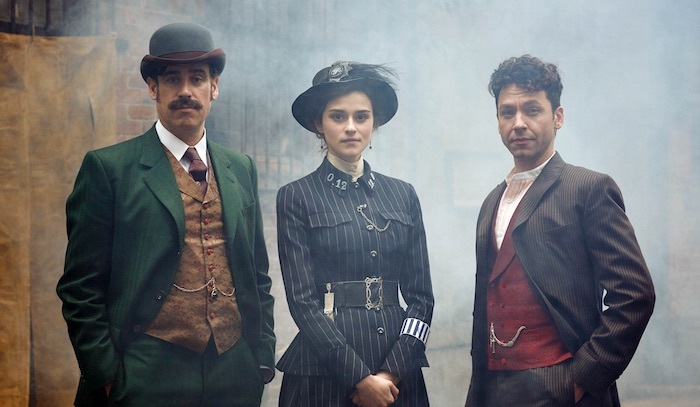 The new FOX drama Houdini & Doyle will debut on May 2 at 9 PM. Inspired by true events, the series follows two real-life friends Harry Houdini (Michael Weston), master magician, escape artist and paranormal debunker; and Arthur Conan Doyle (Stephen Mangan), prolific writer, creator of Sherlock Holmes and paranormal aficionado. They grudgingly join forces with New Scotland Yard to investigate unsolved, inexplicable and possibly supernatural crimes, alongside the first female Constable of the London Metropolitan Police Force, Adelaide Stratton (Rebecca Liddiard). Here is a trailer for Houdini & Doyle.